Do you know what a ghost follower is? If you don’t, then you aren’t as up-to-speed on Instagram as you could be. You might unintentionally insult people. A ghost follower is somebody who follows an account but never hearts or comments on posts. Don’t be a ghost follower! Why? For one thing, it’s extremely rude. For another, it puts you at risk for being unfollowed. Now, if you are following an account and the person is not following you back, disregard all of this. You can ghost follow that account as much as you want. I am speaking about following/follower relationships. Bill follows Suzie and Suzie follows Bill. 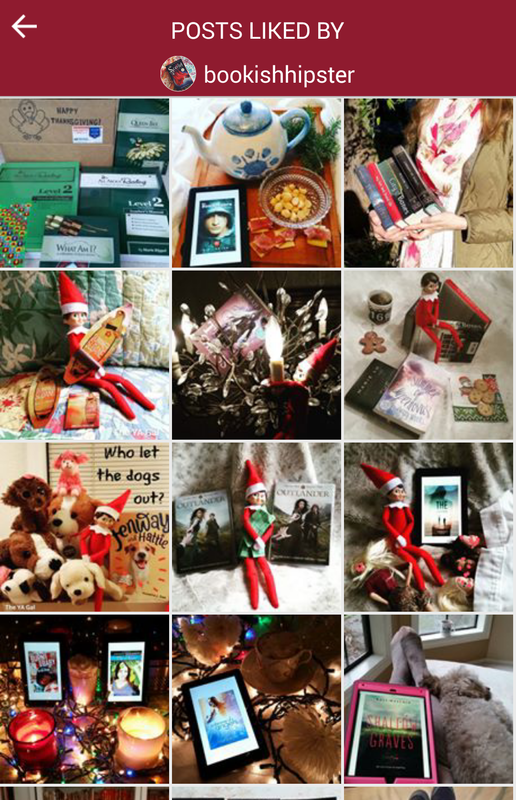 Bookstagramers rely on engagement. The more likes and follows a post gets, the more likely it is to be in the top posts section of a particular hashtag and stay in the feed attracting attention longer. It’s nice to have followers. It’s even better to have followers who participate with hearts and comments. 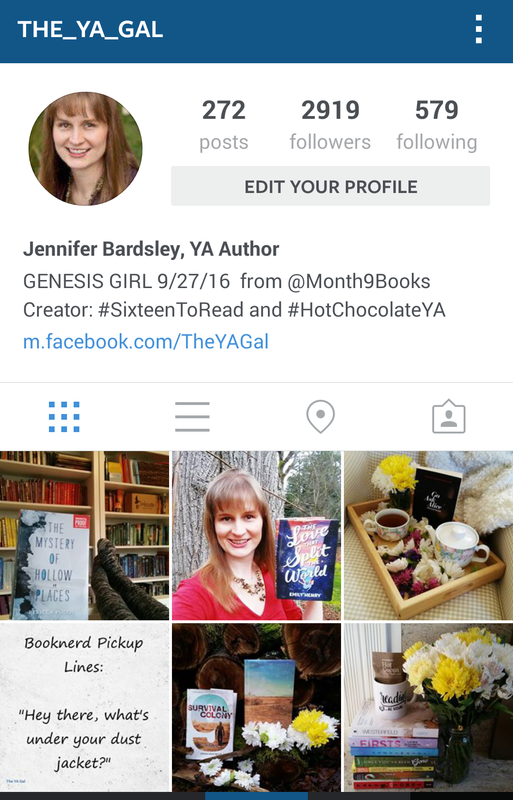 When I first joined Bookstagram, I followed anyone who would follow me back. My follower to following ratio sucked, and that made it hard to acquire new followers. It was also hard to engage with the people I followed, because I was following too many people. Eventually I realized this and culled my list. How do I figure out what my engagement metrics are? I use an app called Trackgram. This app tells me who has recently followed or unfollowed me, who is ghost following me, who I am ghost following, who I have recently given hearts and comments to, and who has engaged with my account. 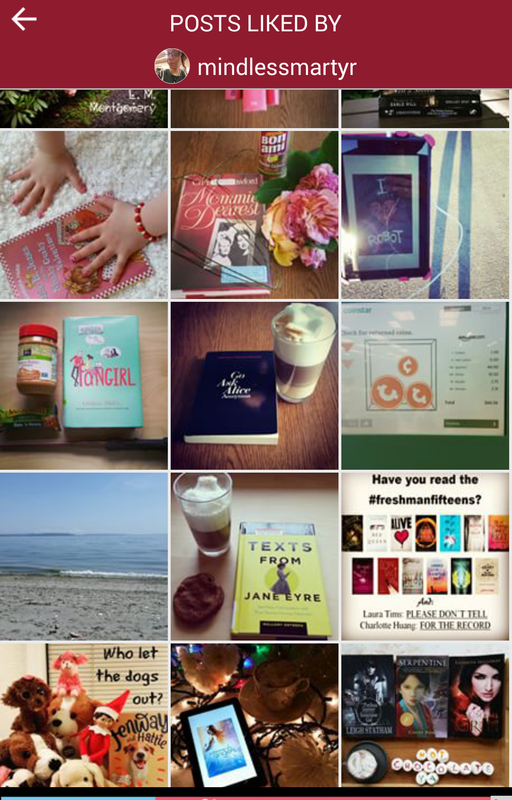 At the time of this posting, Jenn @bookhishipster has 535 followers. I don’t know Jenn in real life. I only know her from her blog, Instagram, and my Facebook page. But wow! Look how hard Jenn works engaging with my account. I make it a point to follow her back, and give her posts hearts too. That’s being a good Instagram friend. Our next example is Maggie @mindlessmartyr. Again, I don’t know Maggie in real life. We’re not friends from high school. But she is a fabulous Instagram friend. She engages in my posts, and I engage with hers. Our final example is Alexandria from @thebooksbuzz. Right now she has 2,663 followers. That’s a lot of people! But Alexandria still makes time to engage with my account, and I always return the favor. Now think for a minute, what do you think might happen if I was totally ignoring Alexabdria’s feed? Sure, I’m an author, but I’m not famous. Maybe if I was Jenny Han, Alexandria would follow me forever even if I never followed her back, and never looked at her posts. But I’m not Jenny Hann, I’m Jennifer Bardsley. I’m at the beginning of my YA career. I can’t afford to be rude. 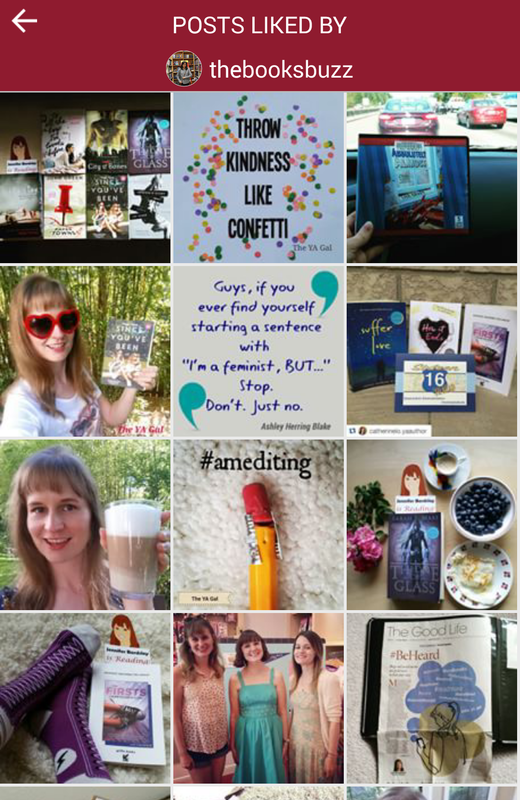 Here’s what I’m not showing… authors I follow who I have left heart after heart after heart after heart on their feed, who pretty much ignore me in return. This is very poor Instagram etiquette. I would much rather follow a total stranger on Istagram with a tiny following who regularly engages with my posts, than somebody I “know” who is ignoring me. It feels awful being ignored, but I rarely unfollow these people because that too would be bad manners. Speaking of being ignored, what about all of those people who follow me who I don’t follow back? I don’t want to be rude to them either. I make a concerted effort to engage with my followers by hearting their posts whenever possible. This is hard to do with over 2,000 followers, but I try. When people unfollow me because I’m not following them back, I understand. I’m a big girl and can take it. The bottom line is: Hearts are free. Don’t be stingy. The next time you sign on to Instagram remember to be a good friend.